Did you know that different kinds of appliances and devices need specific kinds of circuits in order to operate properly? As we move forward into the future, we use more and more electric devices day in and day out. Coffee makers, laptop chargers, phone chargers, air conditioners, microwaves, hair dryers, televisions, and so on, and so forth. Making sure your home’s circuitry is up to date in order to handle this electric load is a priority for most homeowners. EarlyBird Electrician can help. Our licensed, expert technicians are available 24 hours a day, 7 days a week to answer your calls and questions about circuit installation. They’ll give you and your Minneapolis – St. Paul home the respect you deserve while delivering safe, efficient, high quality services. Why should I upgrade my circuits? Same-day service. If same-day service isn’t available, you won’t be charged any travel fee. No-surprise pricing. We obtain your approval before any work is done so you never have to worry about unknown fees or charges. Consistent, quality work. We have the years of experience, familiarity with the Twin Cities metro, and long-standing reputation needed to deliver the consistently high quality work you’re looking for. Safety and security, guaranteed. 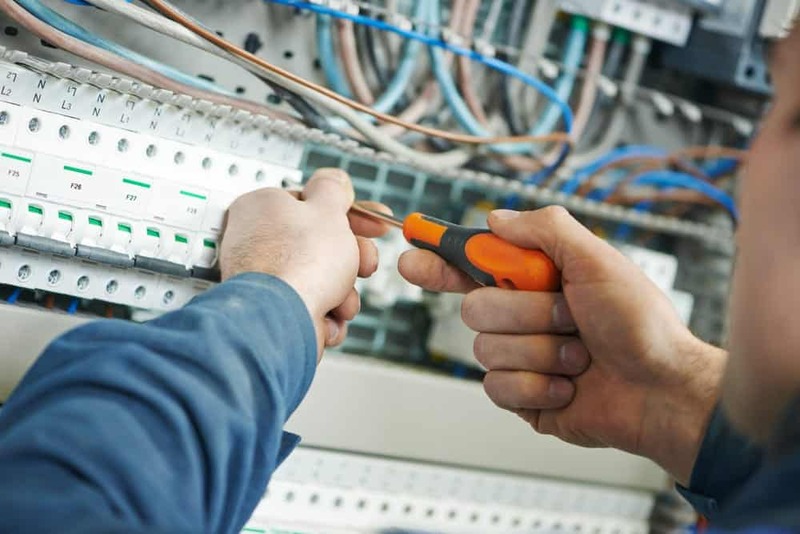 Our electricians are licensed and have passed stringent background checks so you can feel comfortable inviting them into your home.